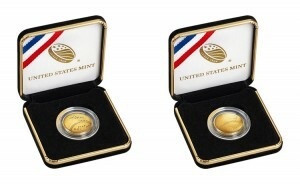 On April 8, 2014, the United States Mint started selling its latest America the Beautiful Quarters Three-Coin Set. 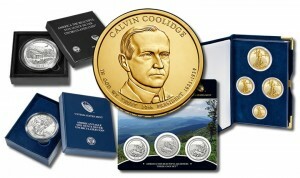 This release is the second of five Three-Coin Sets for the year and the 22nd issued since the series debuted. 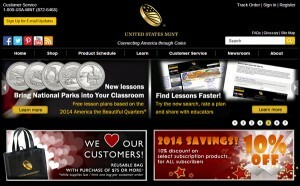 On Thursday, April 10, the United States Mint published the second batch of mintages for 2014 America the Beautiful Quarters. 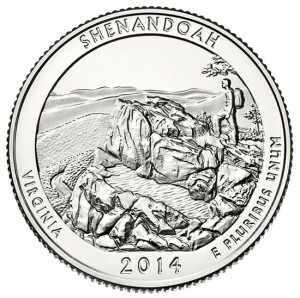 Bureau figures show it produced Shenandoah Quarters to a total of 310,600,000. 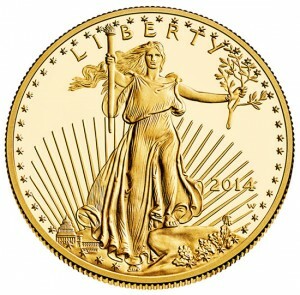 Coin collectors have several major releases to consider from the United States Mint in April as the product schedule for the month offers some of the most popular annual numismatic issues. 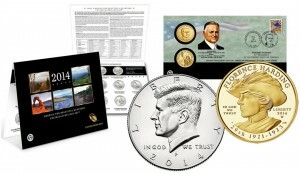 Today, March 13, 2014, the United States Mint gave collectors a closer look into its product lineup for April, May and June. New products have been added to the schedule, and specific product release dates have replaced previous listings that showed only monthly release time frames. The first batch of mintages for 2014 America the Beautiful Quarters became available from the United States Mint late last week. 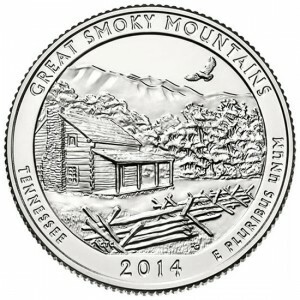 The bureau has indicated that it produced Great Smoky Mountains Quarters to a total of 172,600,000. March is an exceptionally busy month for the hobby of numismatics. The United States has major releases on its product schedule and many coin collectors looking forward to getting their hands on them. Before getting too far into 2014, this Coin News Extra article takes a quick look into final mintages of America the Beautiful Quarters dated 2010 to 2013. 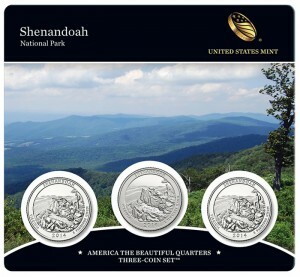 On Tuesday, Feb. 11, 2014, the U.S. Mint released its newest America the Beautiful Quarters Three-Coin Set. 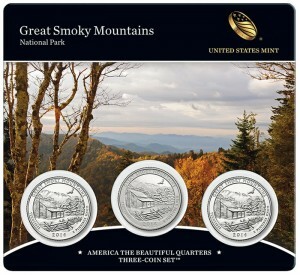 This first three-coin set of the year and the 21st overall has three mounted 2014 Great Smoky Mountains National Park Quarters. The quarters mark the release for the state of Tennessee.